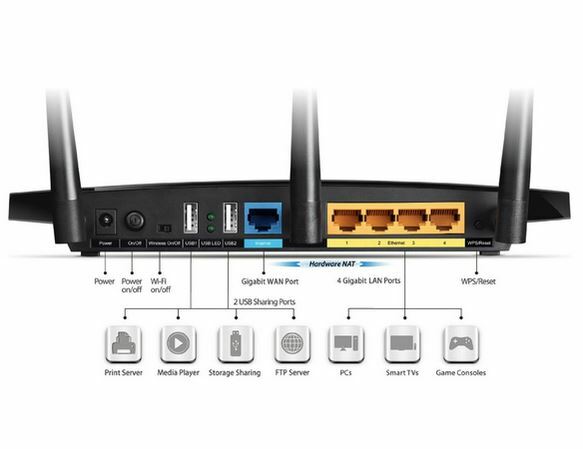 A powerful, full featured Wireless Gigabit Router with Advanced Parental Controls. Take total control over your Internet, and the devices using it. Price includes one year of Kibosh Internet Filtering Service. Plug and play setup – no software to install – protects all devices. Explicit content blocked by default with no extra configuration needed. SafeSearch enforced at all times for Google, Bing, Info, YouTube, and more. Web Security blocks Malware, Virus, Phishing, and DNS Hijackers. See the Feature Matrix for a complete list of options. 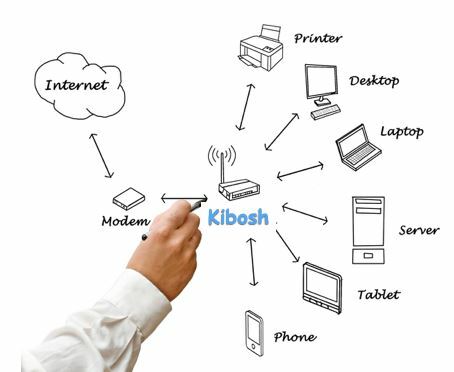 Learn more about the Kibosh Router. If we don’t ship to your country, see DIY Parental Control Router Options. 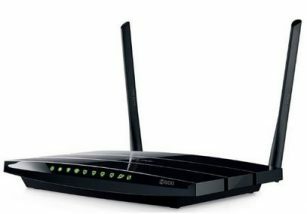 Performance optimized simultaneous dual band wireless router combining fast speeds of 300Mbps 5GHz band, and 300Mbps using the traditional 2.4GHz band. 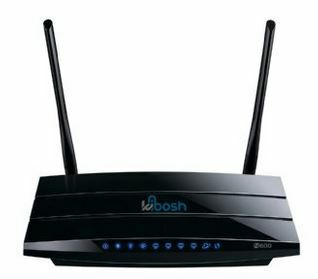 With simultaneous dual band, users have 600Mbps of total bandwidth to power numerous bandwidth intensive applications at the same time around a large home or office setting, where simple tasks such as e-mail or web browsing can be handled by the 2.4GHz band at 300Mbps and more latency sensitive tasks such as online gaming or HD video streaming can be processed over the 5GHz band at 300Mbps, at the same time. Five Gigabit ports and 800Mbps+ hardware NAT, your wired devices will have lightning-fast, Internet.